50 years after the first London to Sydney Marathon took place, Dr. Bomsi Wadia says, "It was one of the most memorable adventures of my life. I loved it so much, that I even took part in the 1977 event. In the first one in 1968, my teammates were Farokh Kaka and K Tarmaster. All of us were amateurs and all I had was my love for cars and long drives. I also thought myself to be a skillful driver, but I was nowhere close to those international professional champions." Prod Dr. Wadia and he eagerly adds, "When it became known that I was keen to participate in the world's biggest motoring adventure ever, one of my patients gifted me a Ford Cortina Lotus MKII. Back then it was one of the most popular cars for competition and I got mine prepared in the UK itself and left it to the experts to decide what to do. The only thing I insisted on was thatthe car be painted red, my favourite colour. As many as 20 participants had opted to drive Cortinas in the rally, and the competition number I was allotted was 81. At the start in London, we had many Indians, mainly Sikhs and Guajaratis cheering for us and giving us a warm send-off." 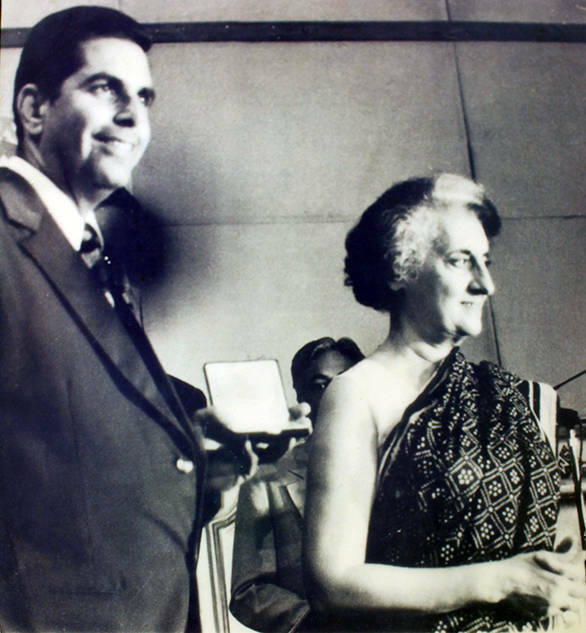 Dr. Bomsi Wadia was one of India's leading and most respected gynaecologists at that time, and by all accounts did fairly well in the 1968 event. He and his team-mates did not have any support crew or big backing. 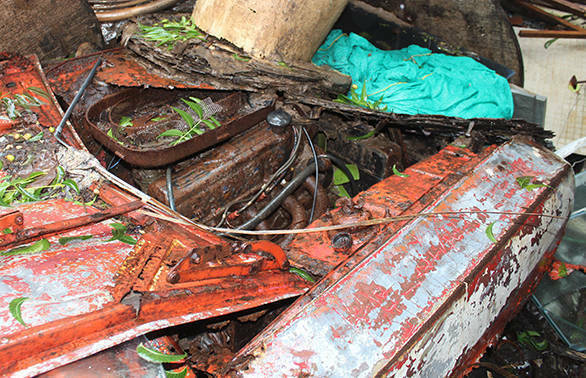 They carried whatever they needed in the car itself and if they needed any mechanical assistance, they approached local mechanics wherever they found them. Dr. Wadia's team maintained a respectable pace, though they never really rivalled their seasoned competitors. Some of the best drivers in the world were fighting fiercely for every minute and the leadership position changed often. 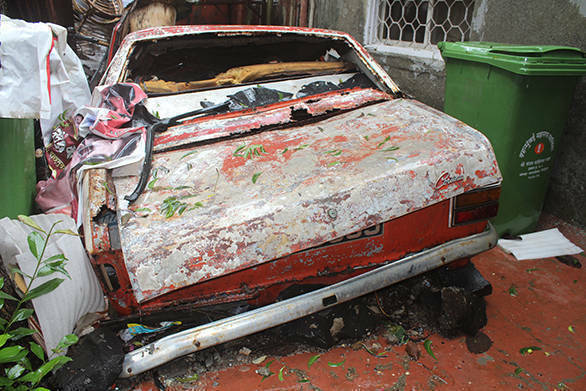 Shortly before the Khyber Pass, Wadia's Lotus Cortina ran into serious mechanical problems. By the time they got it fixed with the help of some locals, too much time had been lost. Dr. Bomsi Wadia did drive up to Bombay his home city, but sadly he was out of the competition and could not board the ship to Australia. But being the great sportsman that he is, he stood on the docks at Ballard Pier and helped other participants load their cars for the journey across the sea to Australia. He shouted instructions at the loaders in Hindi, spoke to the customs staff and ensured everything went smoothly for the others. This was appreciated by almost all the competitors. In fact many of them are known to have said that their Indian experience was unforgettable. They fondly recall the massive crowds, the cows, the biggest ever public reception in Indore, the many parties in Bombay including some fun ones at the Royal Yacht Club and Taj Mahal Hotel, and the resourceful mechanics who helped fix many a difficult problem. 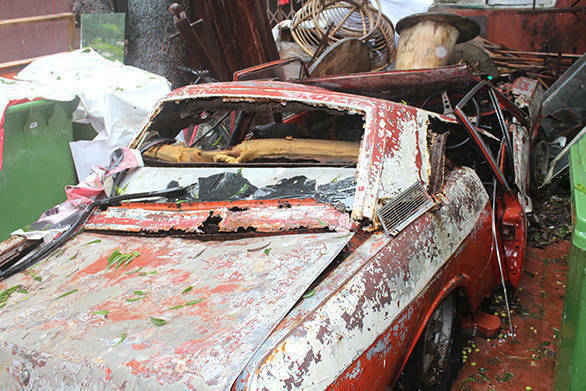 Dr. Bomsi Wadia's Lotus Cortina was to be sent back after the event. But he had grown fond of it and applied for permission to the Collector of Bombay to keep it. 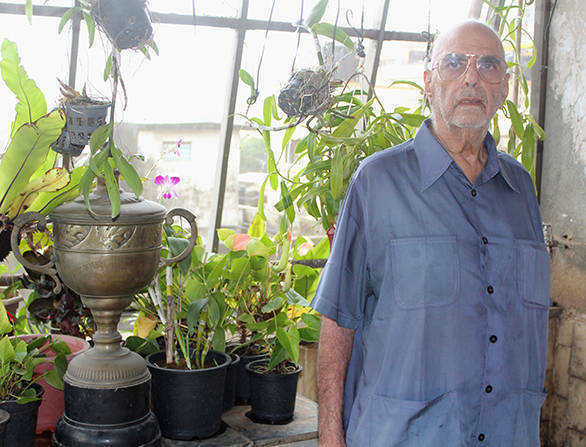 Permission was fortunately granted and later when it was announced that the second London to Sydney would be run in 1977, Dr. Bomsi Wadia decided to take part again. 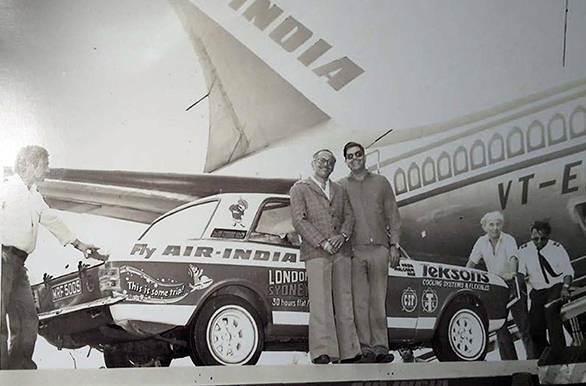 Air India stepped forward to help and flew the same Lotus Cortina to London for preparation. This time, his teammates were Adi Malgham and Suresh Naik, both very fine car tuners capable of fixing most problems. Despite this, they were sadly forced to drop out in Iran. 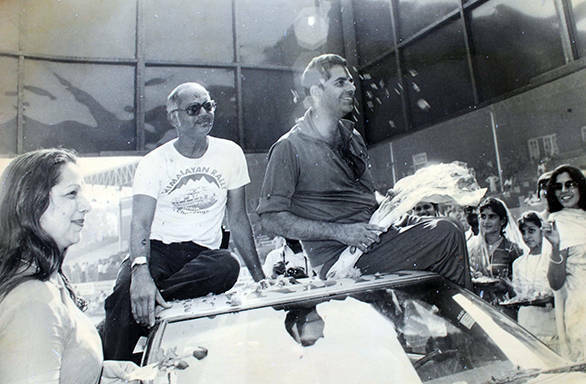 Soon after in 1980, the first ever Himalayan Rally was held and Dr. Bomsi Wadia participated in a Toyota Celica GT that had again been gifted to him by a patient. 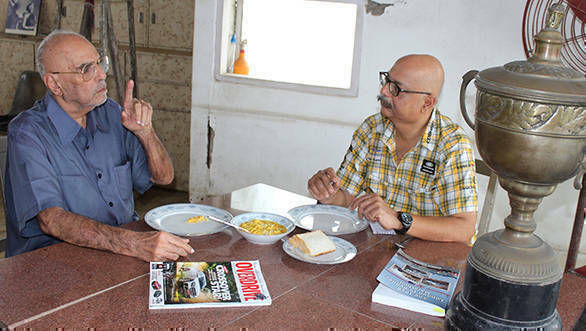 His co-driver was Suresh Naik and Dr. Wadia also met the then Prime Minister Indira Gandhi at the Himalayan.